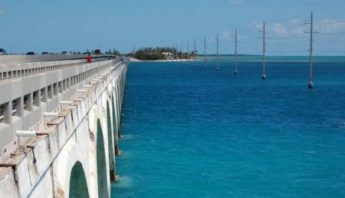 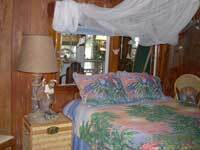 Our Florida Keys tradional island home is a fully furnished 2 bedroom, 1 bath plus Florida room with a deck overlooking the bay. 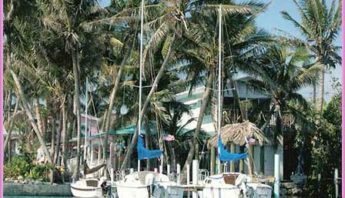 It is surrounded by lush vegetation and large towering coconut palm trees. 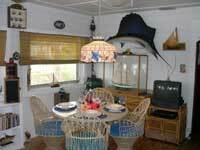 The house has been decorated in a nautical flavor with many fine antiques collected from around the world. 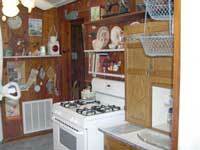 This house is special, with everything from galley spices to cook with, to your own nautical library. 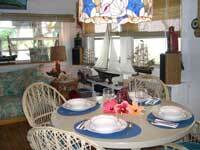 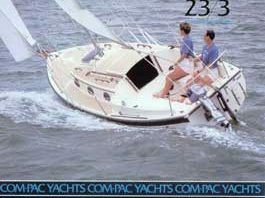 Perfect for 2 couples that would love to go sailing in the Florida Keys. 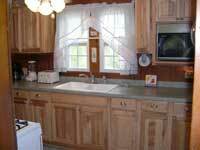 This rental has air conditioning, ceiling fans, cable TV, stereo and a fully equipped kitchen. 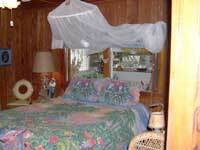 The beds are queen size with colorful linens. 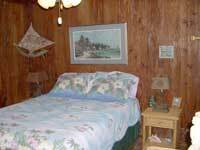 We have kept the original pecky cypress wood walls, which is a traditional style of old Florida Keys homes. 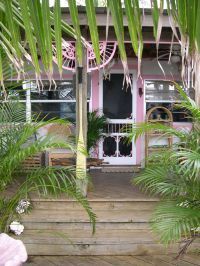 There are bath towels, beach towels, bed linens, bicycles, kayaks and even a BBQ for cooking your fresh caught seafood. 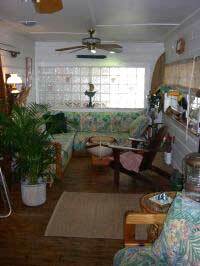 The maximum occupancy for this house is 4 people.